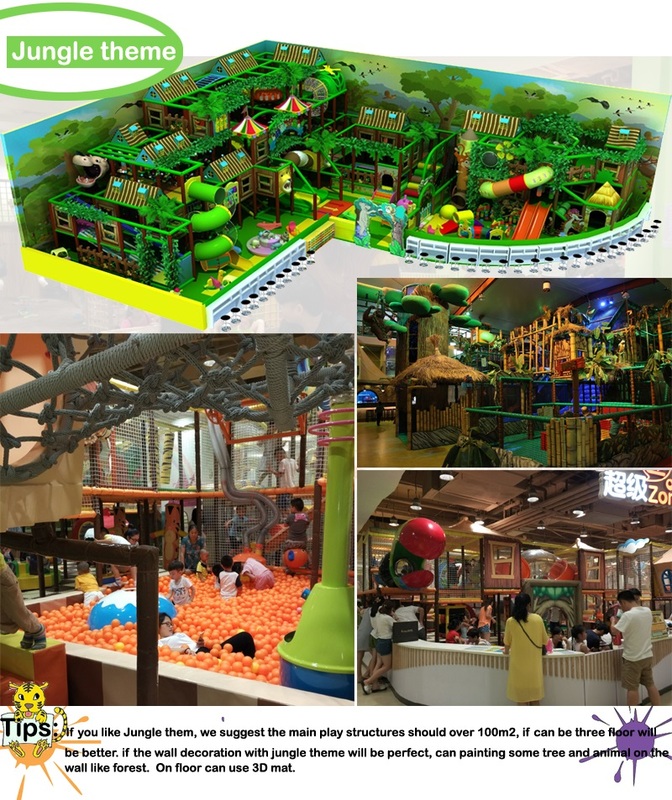 This Kids indoor playground place in theme of Jungle, It is create a terrific fun place for kids to explore their imagination. 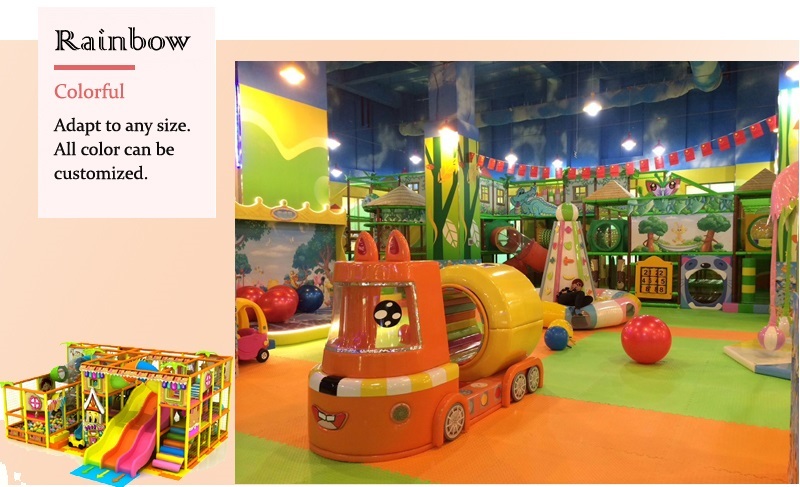 Kids can have fun by jumping on trampoline and play the ball blaster machine on first floor, they can play ball blaster game on front or challenge them self by cross obstacle around second floor. On third level they have two big slide for entertainment. 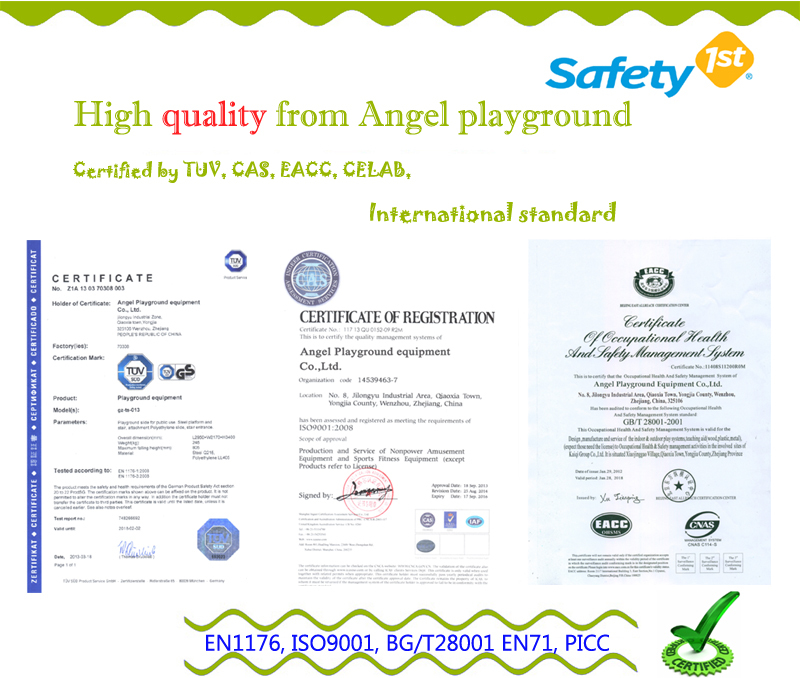 Angel playground equipment have modern manufacture-shop bring safety, durably and flexible play equipment for your. 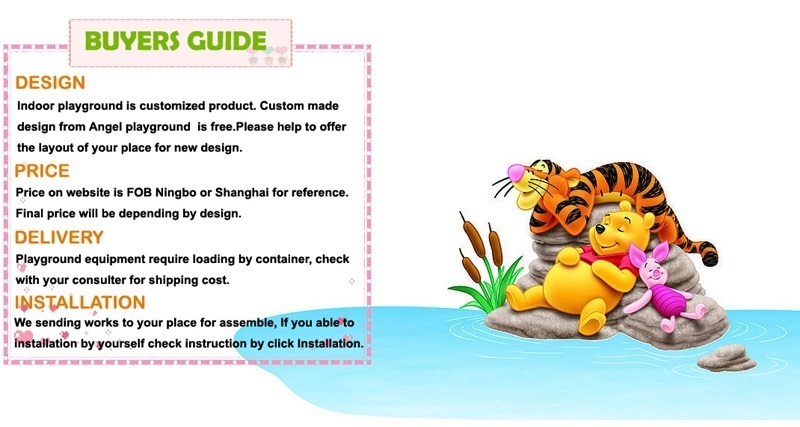 Turn-Key Kids playgrounds supply by Angel playground! 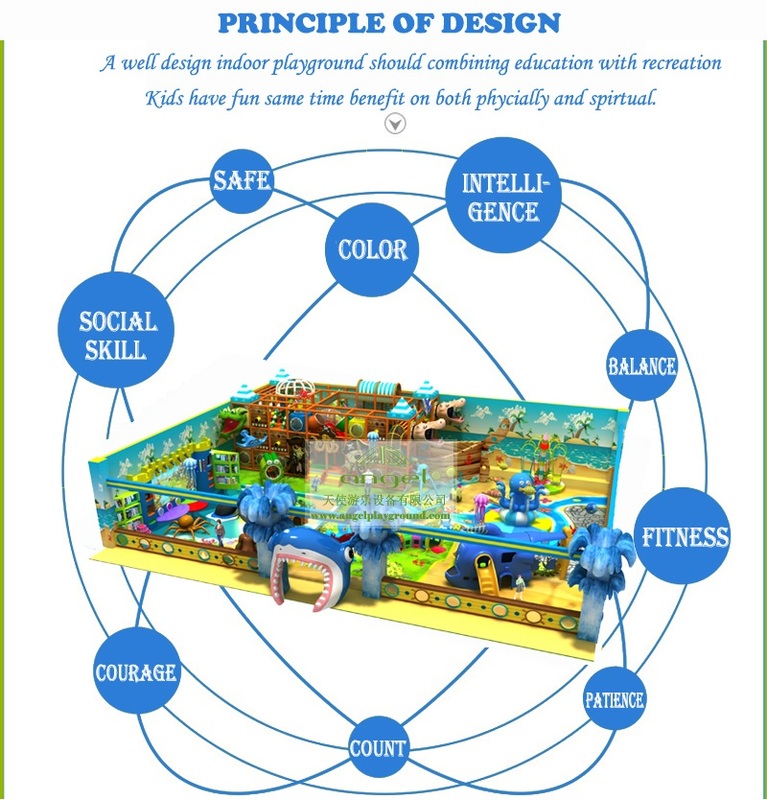 Does Business of Indoor Kids playground effect by Population? Number of population raising rapidly once the economy gets better on history, world’s population increases fast on the second industrial revolution. But now our society does not follow this rule, lot of developed country like England, Spain, Japan etc even negative growth on population. 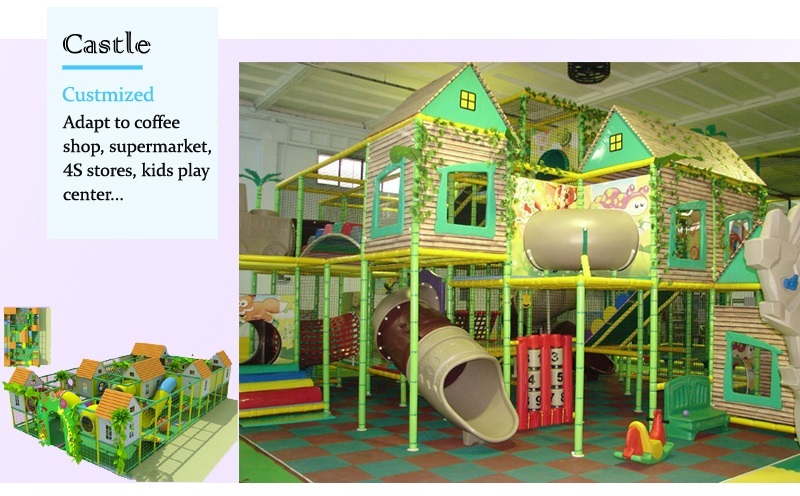 Does the business of kids indoor playground effect by our low growth population? In fact is not, young parents many have one kids only, same time the average childbearing age are delayed than before, but new generation have better economy foundation and willing to pay more for their living quality and kids play equipment. A large number of families in China only have one child because of the one-child policy, today the policy allowed second children, however the expecting of baby boom does not happened. Maybe young parents care more on their own living quality and the expense of cultivating a kid is increasing rapidly. Middle class are trapped in the dilemma of where to entrust their kids when they are busy and work. They have to live and working in city, Kids grandparents live far away. 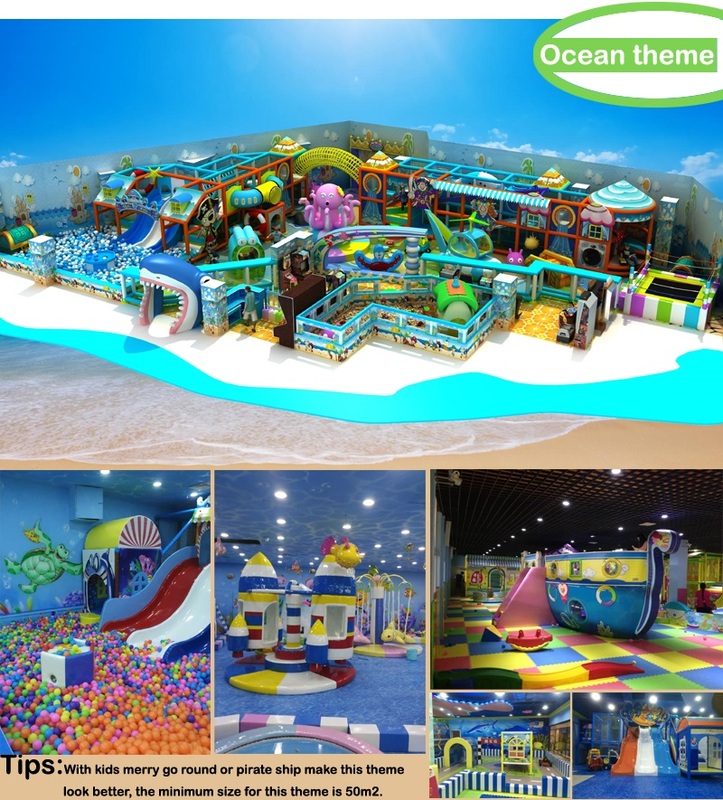 In my opinion, business of toddler’s indoor jungle gym even better, indoor kids playground is a good choice for kids who are too little for schools. 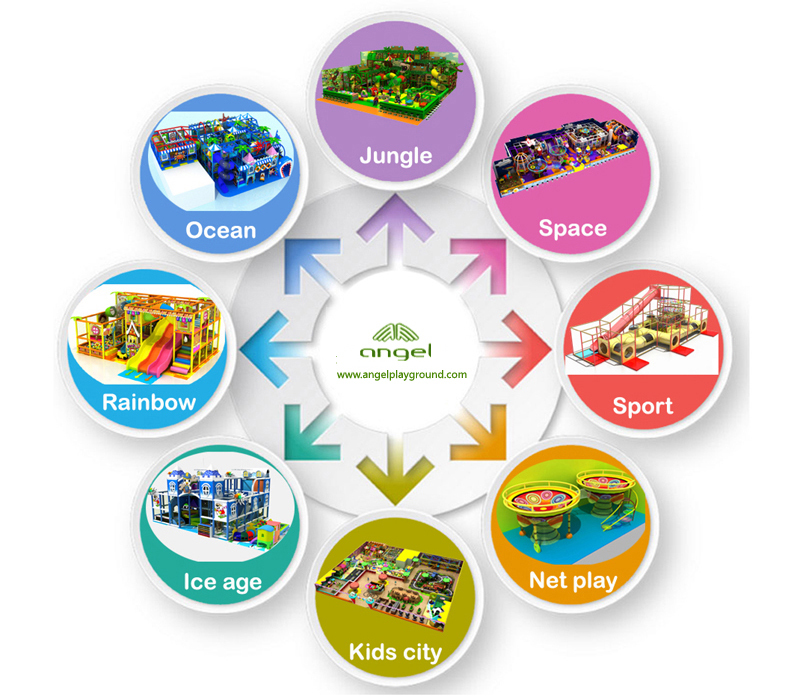 When talking about indoor jungle gym, what will appear in your mind first? Maybe the colorful play structures with various of play events for kids to play. The equipment may looks simple in the eyes of an adult, but their function shouldn’t be understated, because they can provide kids with a very special experience of doing cool exercises that parents can hardly do with them. What’s more, kids today are too quiet, like birds in a small cage with dull environment around them. 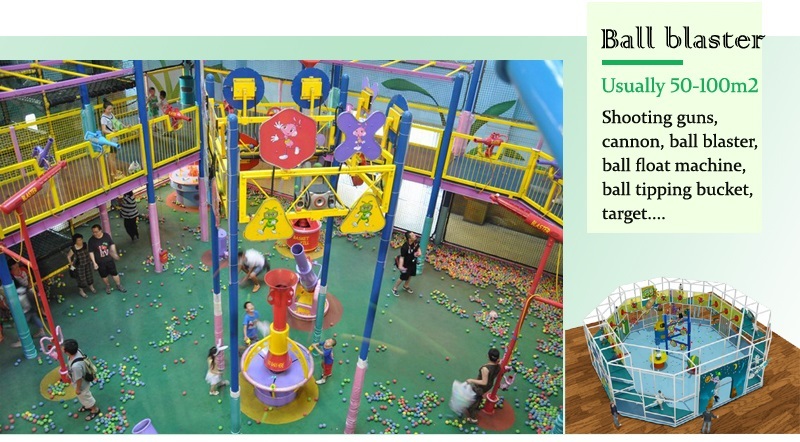 While the indoor playground is like a small forest where they can fly form tree to tree, play with different birds all the time. I’m sure they are happy inside their heart. And another point I want to talk about is that more and more kids are getting trouble of integrating into a new environment, lots of reasons lead to this, but I think the most cause is that they don’t know how because their life has been unsociable all the time. So instead of handing your smart phones or I-pads to your kids, wouldn’t it be much better to have them enjoy their day at the play equipment with other kids? As parents we cannot take our kids right of play. Play makes our kids happy; it is vital part of their childhood. Before our kids get professional and complete education at school, kids playground will be one of most important things that company with the growth of our kids.